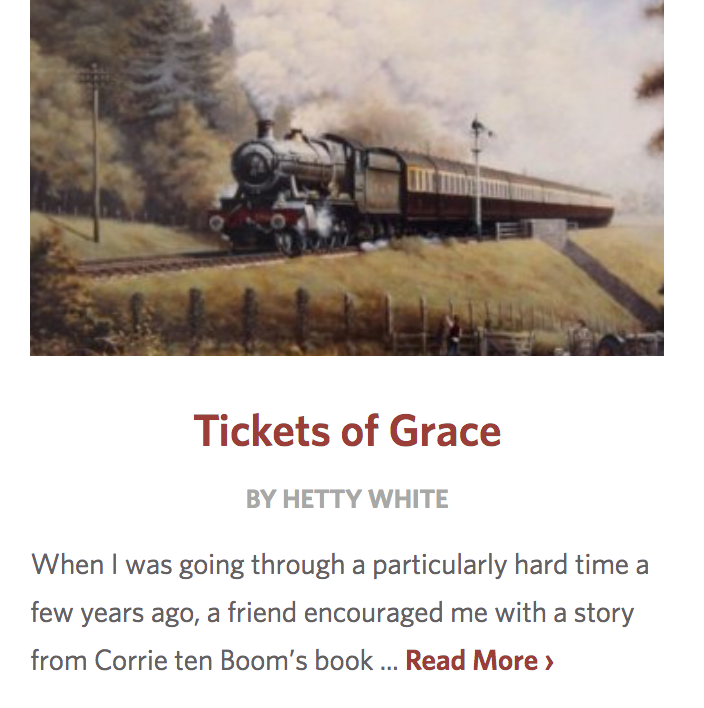 This is the official website for musician, writer, and filmmaker, Hetty White. Click here for my writings and rants. You can find my personal essays and book reviews on my blog above or over at my favorite place on the web: www.rabbitroom.com. Click on the image below to read the full essay. Vita is a science fiction novel I’ve been working on for the last couple of years. It is in it’s last round of revisions before sending off to agents. You can read more about it and follow along with its progress on the blog.